MiShel Designs: Friday's Fab Fav's! T.G.I.F.!! Time for my list of Friday's Fab Fav's! Here's the scoop - these are blogs or sites I regularly follow and think have something special to offer. This week, unlike last week, they're all jewelry related in some fashion. (i.e. 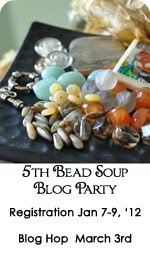 - they have some sort of jewelry related posts or pages on their blogs), but each have something other than just "pretty jewels" to offer. So, grab your drink of choice tonight and sit back, relax and allow yourself to be thoroughly engulfed! 1st up is Kerry Bogert's Blog, Kab's Creative Concepts. 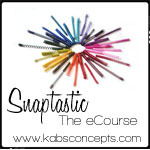 Kerry was making her "Snaptastic" photography class available as an eCourse,...I signed up! 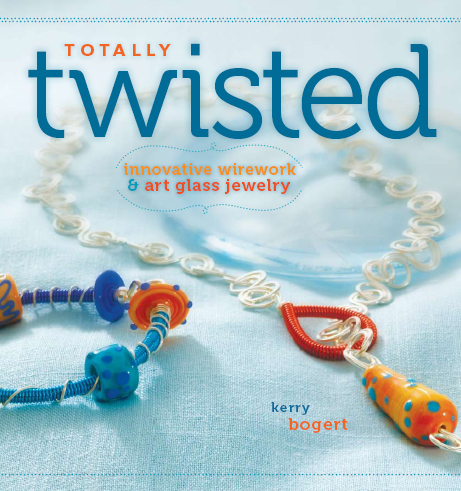 Kerry's blog has great inspirational photos, links to her fabulous book, (Totally Twisted: innovative wirework and art glass jewelry) and amazingly colorful glass beads she creates and sells, as well as informative posts and links for those in the jewelry and bead world. 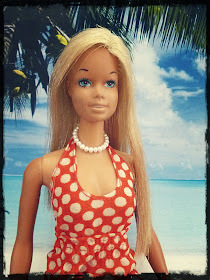 Lori Anderson with her blog, Pretty Things. Lori's the mastermind and host behind the Bead Soup Blog Party I was fortunate enough to be able to participate in this past September (Cool experience!). Lori's one of those rare and amazing people who instantly put you at ease and make you feel you can accomplish anything. Down to earth and very real (and oh, so funny!!) Lori share's tutorials, wonderful sites to check out, where to catch all the latest 'goings on', great books (and some bizarre ones, too!) 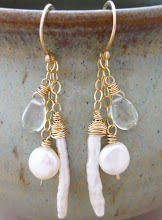 and a plethora of stunning jewelry designs,..just to name a few things! Seriously - you will not get bored with this site - check it out! Home Jewelry Business Success Tips. I'm not sure I can even put into words what all Rena's site encompasses or what it's meant to me. I was so excited to find Rena's website and to receive her newsletters many years ago,...2004 or 2005 I think it may have been. I'd already been designing jewelry (mostly earrings) since the late 1980's (yep, I'm old - 46 to be exact!) but stopped when my son was a toddler and had just started to revise my passion when I found her site. She's been a source of great business information over the years with everything from setting up booths at trade shows to expanding your business with various services to using social media to expand your business,....everything that you could want to know - she's touched on the topic - trust me on this one! 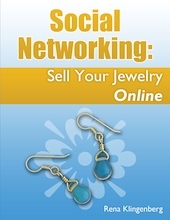 Plus, there's a ton of people who regularly post to Rena's site with gorgeous inspirational jewelry photos, great business advise and all sorts of fun jewelry topics. This is one you need to book mark and read regularly! trust me - you'll be filled to the brim! "But it's all good, Baby!!" Go out and do something creative! 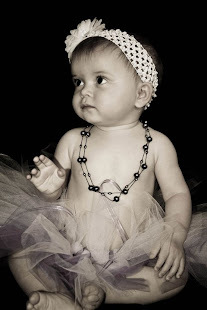 Peace, Love and Fabulous Friday Favorites over at Shel's! Thank you so much for this lovely post! I'm really touched and honored. And very happy to be in the company of Kerry and Lori here!